Sonos Play:1 manages to be a superb quality speaker at a more affordable entry point than the rest of the Sonos range. You won't need deep pockets then for this one – and with an improved app and support for even more services, it's better than ever. 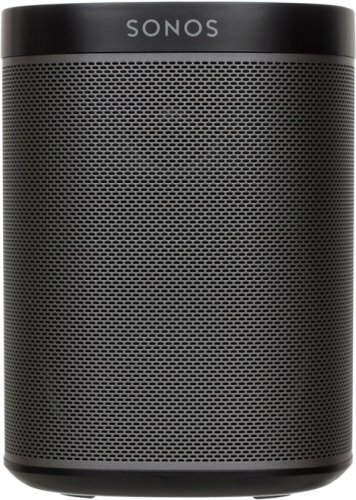 The Sonos Play 1 Wireless Speakers was added to the Speakers category in June 2016. The lowest price GetPrice has found for the Sonos Play 1 Wireless Speakers in Australia is $225.00 from think of us.